It’s no secret that installing solar is THE most effective way of saving money off your power bill — the 1.4 million Australian households with solar installed can attest to that. However, recent research by Curtin University has proven just how dramatic these savings can be. 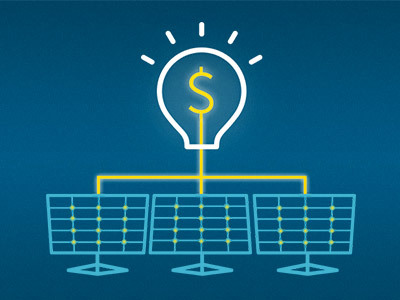 The research shows that an average household with daily electricity use of 25kWh can save $960/year* on electricity just by installing a 5kW solar system. 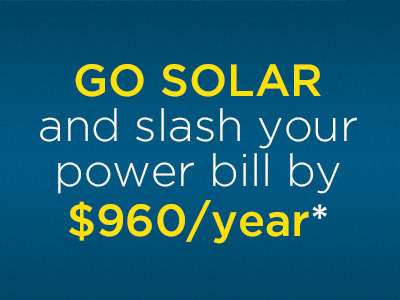 In the past 5 years, with the price of solar dropping 80% and with generous government incentives of up to $4,500 still available, going solar has never been so affordable. Interested in how far prices have fallen? Start by requesting 3 quotes from top installers in your area. It only takes 30 seconds! 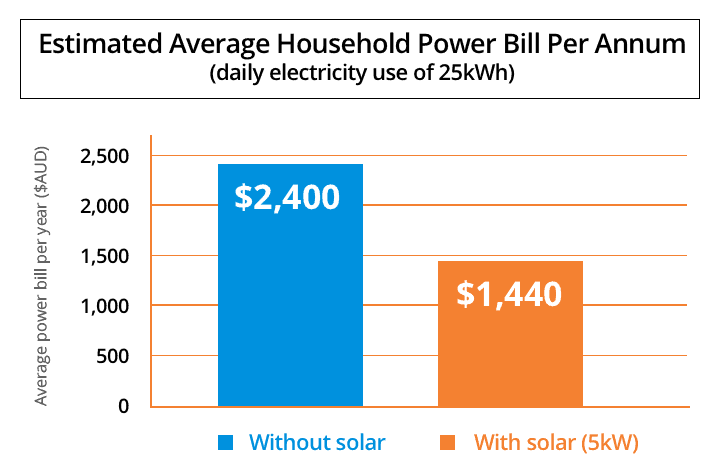 *Estimated savings of an average WA household, with daily electricity use of 25kWh, installing a 5kW solar system, maximising daytime appliance use, on the current feed-in tariff of 7 cents per kWh.